Our goal is to deliver exceptional properties that improve the lifestyles of the people who live in them. We create developments that allow people to thrive, and we hope to make a lasting contribution to the neighbourhoods in which we are active. Our scale is that of an international developer, but we retain the integrity of a family business. We leverage our global network and experience to deliver outstanding places; we approach every project with sensitivity to local context. As urban property specialists, we are proud to play our part in making cities successful for the long term. 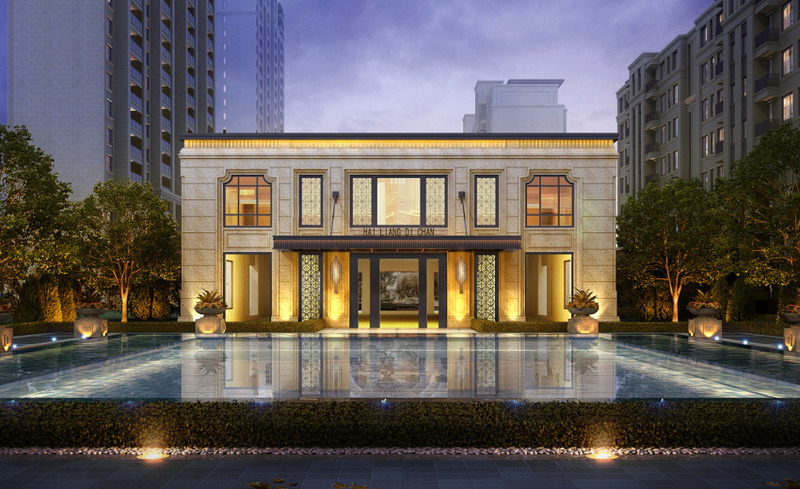 Since its inception in 1989, the Hailiang Group has been recognised as a leader in the Chinese property development industry. 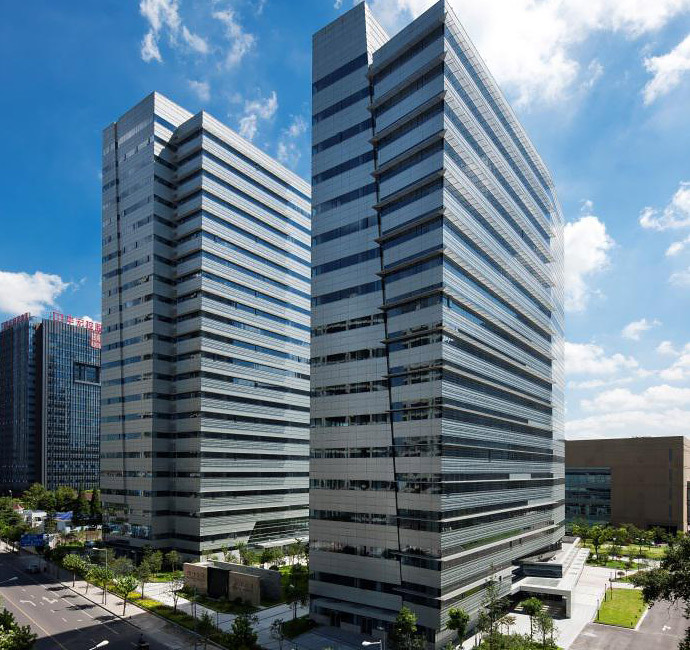 The Hailiang Group now operates in over 20 major cities in China with a diverse portfolio of interests including non-ferrous metals manufacture, agriculture, education, food services, environmental treatments and financial services. The vision has remained unchanged since the beginning: to be an innovative company committed to values of integrity and respect. 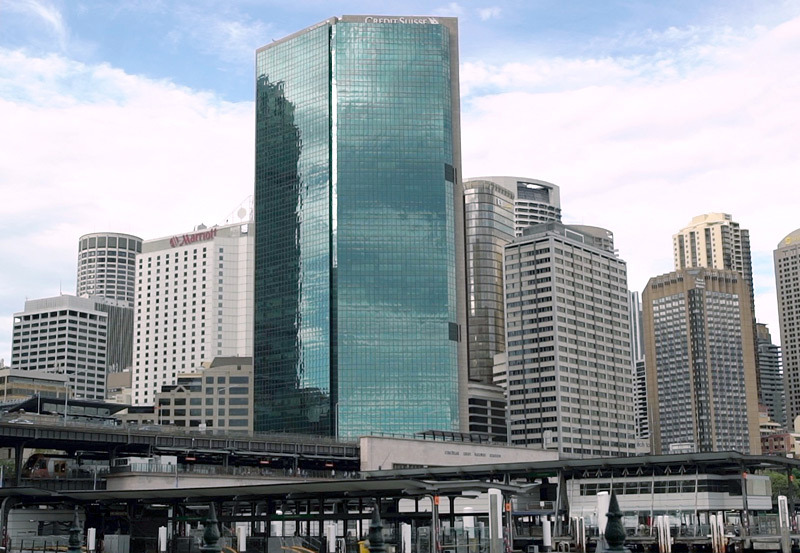 HPG Australia (Hailiang Property Group Australia Pty Ltd) is the Australian arm of Hailiang, founded with a vision to deliver exceptional real estate to the Australian market. We create outstanding environments that set new benchmarks in urban living. We commission world renowned architects to design places which contribute positively to those that enjoy them, and we work with award-winning interior designers and landscape architects to deliver every detail. Our developments combine the very best in contemporary lifestyle with a commitment to design excellence and quality. Whatever we build, we seek to enhance the communities in which we are active. Ours is a long-term partnership. Our portfolio of interests is diverse, and united in upholding our commitment to quality, innovation and social responsibility. 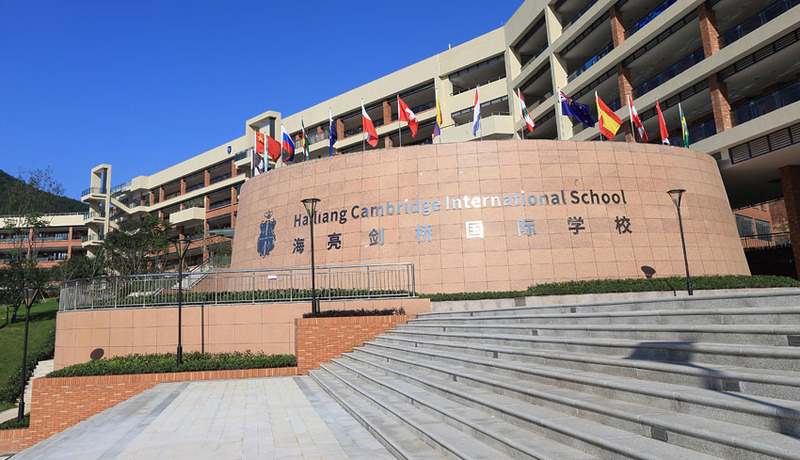 After 20 years of development, the Hailiang Education Group has successfully built an international education system from kindergarten to high school, the largest private school of its kind in China, listed on the Nasdaq in the US. Hailiang Group has also established medical assistance foundations, provided road infrastructure assistance to local communities and funded the education of under privileged students as part of its ongoing philanthropic work.